The entire town of Aspen sits right below the incredible Ajax Ski Mountain, and most of the places host a pretty good sight of the ski hill and gondola. However, there are some killer slopeside restaurants and après scenes that you will not want to miss! View our other Aspen Restaurant Top Recommendations or our Aspen Nightlife Guide. Ajax Tavern — This tavern right next to the Little Nell takes a French twist to fine dining right at the base of Aspen Mountain! It is perfect for people watching, après drinks and appetizers, and catching a few rays of sun with the patio seating! Don't miss the Truffle Fries and the cheese fondue. Sundeck on Aspen Mountain — Take the gondola to the top of Aspen Mountain where the Sundeck offers an array of perfect afternoon fare to get you revitalized. But, what really makes the Sundeck are the views! Look out over the valleys to check out the incredible mountains and bask in the sun while drinking your favorite après cocktail or hot chocolate. Red Onion — This old establishment with a new vibe offers great bar fare, TVs all around and great drink specials that are extra happy for happy hour! The Cantina — Enjoy some fabulous margaritas in downtown Aspen! You might have to wait for a table, but it is always worth it! 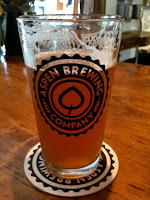 Aspen Brewing Co — The Aspen Brewery Tasting Room offers the freshest, best-priced, locally brewed pints in town. You'll find a wide selection of craft beer for every palate, from light lagers to dark ales. Zane's Tavern — Happy Hour daily from 4-6pm with cheap, cheap wings and beer... and you won't miss a minute of the game with 6 TVs and more! Check out our full list of Top Aspen Restaurants for Dinner! 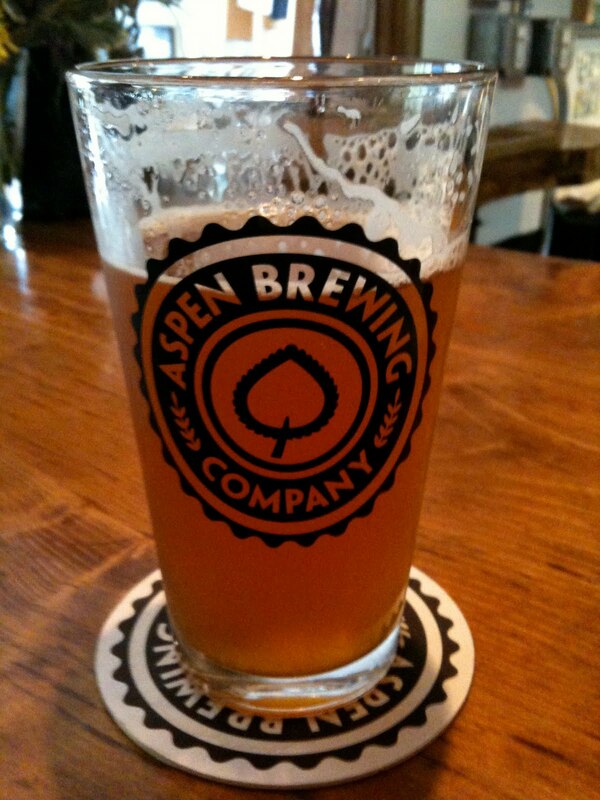 Or, see our Aspen Nightlife Guide for other places you have to visit! Book your Aspen accommodations with a great location for cheap! See our deals — That way you can spend all your money playing in Aspen! And in the morning, wake up to a ski-in/ski-out location at Buttermilk Mountain! Enjoy studio rooms to deluxe suites at the Inn at Aspen!